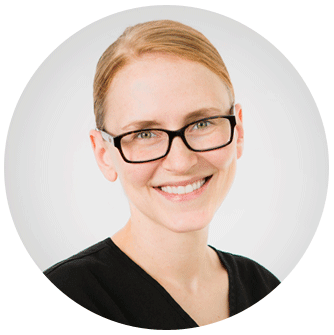 We begin our treatment method by asking our patients probing questions that are far beyond the normal scope of disease specific medical evaluations and carefully listen to each patient’s responses. Our approach integrates medical knowledge with patient-education and the latest technological innovations. From the initial comprehensive assessment to long-term follow up care, we develop partnerships with our patients and encourage them and their families to take an active role in their recovery. When pain is controlled, our overall quality of life will start to improve physically, emotionally and socially. A Southern Californian native. 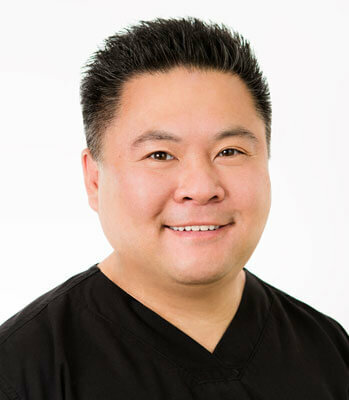 He completed his medical training at Tufts University where he subsequently served as a clinical instructor. 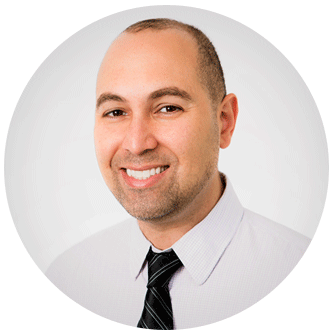 He is board certified in Physical Medicine and Rehabilitation, Pain Medicine, Addiction Medicine and also from American board of Independent Medical Examiners. 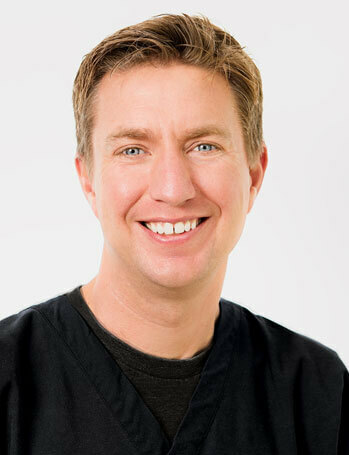 Dr. Daniels is a graduate of the University of Oklahoma College of Medicine. While at the University of Oklahoma he became interested in the diagnosis and treatment of musculoskeletal disorders. 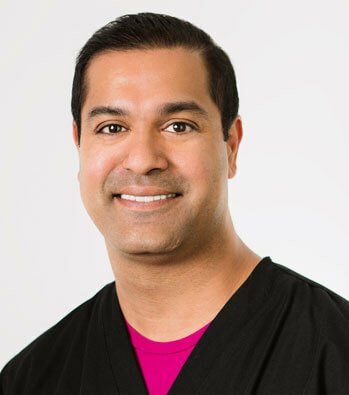 Dr. Shinto Koshy is an Interventional Pain Management specialist. He completed medical school in 2008. 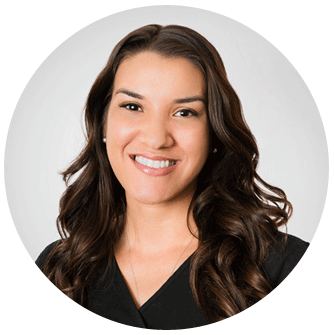 Dr. Koshy has over 10 years of experience in Interventional Pain Management.